What is Special Introductory Height Growth Used For? Main Goal: Gain Height. 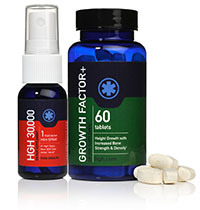 This unbeatable package includes our top selling HGH Supplement HGH Spray 30,000 Nanos, which may help supplement the amino acids necessary to give you of the benefits of Human Growth Hormone, while our top selling Growth Factor Plus may help build bone mass and density. We recommend to take it for three months. You can't beat this value! How does it work? 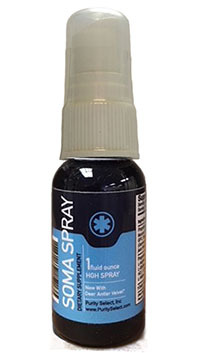 Our top selling HGH Supplement, HGH 30,000 Spray, will give you the amino acids necessary to give you all of the benefits of Human Growth Hormone, while our top selling Growth Factor Plus will help build bone mass and density. We recommend to take it for three months. You can’t beat this value! 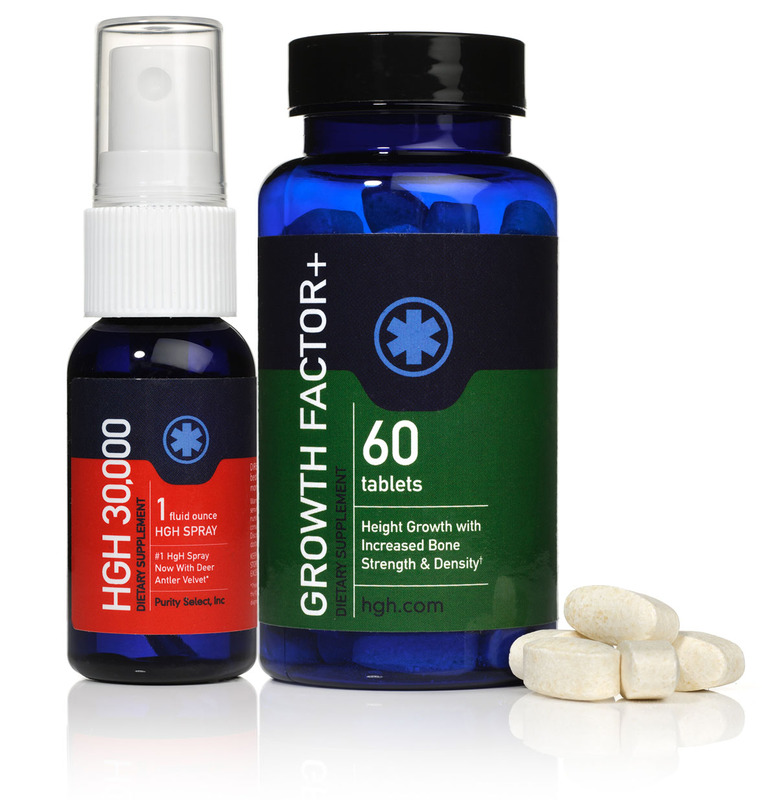 Growth Factor Plus is our exclusive supplement used by many individuals! Our GROWTH FACTOR PLUS product contains the ideal blend and complement of Phenylalanine, Arginine, T-Terrestris, Proteins, Organic Growth Stimulating Herbs, Vitamin Co-Factors, Physillium Husk and Valine ratios.